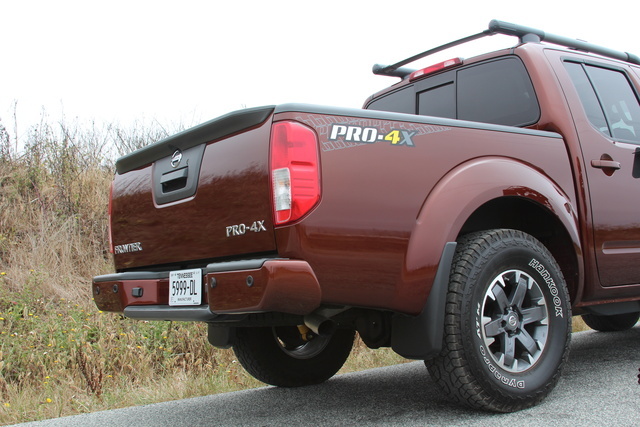 With a 12-year-old platform and drivetrain, the Nissan Frontier offers some new colors and a newly standard sunroof for the SV trim in 2016 for what otherwise is a carryover year. The compact/midsize truck segment has enjoyed tumultuous popularity throughout the years, with a peak in the '90s followed by nearly disappearing in the early oughts. But they returned, bigger than before, and with a whole host of new features that would’ve been previously unheard of in any pickup. Still, it was a segment too often ignored, with manufacturers nearly recycling content and platforms year after year. But this has begun to change, and the same old isn’t enough to woo consumers anymore. Sadly, the Nissan Frontier has yet to catch up and is left behind by the competition. The Nissan Frontier offers an almost nostalgic look at compact trucking, with materials and even design that harken back to a decade ago. While fitment is fine, it’s the overall application that will remind you of what trucking used to be like. Outside, this is less obvious, and I even like the look of this aggressive little truck, but there’s no getting around some of the shortcomings of the Frontier. This bleeds over into the mechanics of the Frontier as well, with a drivetrain and platform that are both more than a decade old and little done to mask that fact. With an inefficient and unrefined engine, vintage transmission, and clunky steering and suspension, things are in desperate need of an upgrade. With 5 trim levels—S, SV, Desert Runner, Pro-4X, and SL—the Frontier can be had with rear-wheel-drive (RWD) or 4-wheel-drive (4WD) and with an Extended or Crew cab body style, with the latter getting a choice of 5-foot or 6.1-foot bed lengths. Choose the S or SV trim with the Extended cab and you’ll get a 2.5-liter inline 4-cylinder offering 152 hp and 171 lb-ft of torque, with your choice of manual or automatic 5-speed transmission, but SV trims can choose to go for a 4.0-liter V6 with 261 hp and 281 lb-ft of torque. That V6 is standard for all higher trims, although if you still want a manual, you’ll have to stick with S, SV, or Pro-4X trims, which offer a 6-speed manual as an option. Base S trims ($18,290) with the 5-speed manual are pretty spartan with cloth upholstery, 15-inch steelies, and not much else. Go with the automatic at this level and you’ll gain air conditioning, cruise control, and a 4-speaker stereo with CD and Aux input, all missing from the manual version although they can be added through the S Preferred package. The SV ($22,680) jumps up to 16-inch alloys, a full power package, 5-inch touchscreen with smartphone integration, satellite radio, keyless entry, and upgraded cloth. If you opt for the V6 ($24,440), a Value Truck package ($1,990) will tack on foglights, a rear-view camera and rear parking sensors, dual-zone auto climate controls, heated front seats, and a 6-speaker stereo. But the utility gets an upgrade as well with a sprayed bedliner, Class-IV trailer hitch, bed tie-downs, and a sliding bed extender. The Desert Runner ($25,020) adds aesthetic touches as well as an off-road suspension and tires but is available only with RWD. For rock-crawling fun, the Pro-4X additionally piles on 4WD with a locking rear differential and skid plates, a leather-wrapped steering wheel, the Value Truck package from the SV, and a 10-speaker Rockford Fosgate stereo. You also get an upgraded 5.8-inch touchscreen, as well as further convenience features like a heated, 8-way power driver’s seat and automatic headlights, but for real opulence there’s a Luxury package available for automatics in Crew cab configuration that’ll get you the new sunroof, heated mirrors, a roof rack with crossbars, and leather and power seats for the driver and passenger—8- and 4-way, respectively. And while the SL ($34,860) is considered the top-tier trim, it actually loses all the off-road equipment from the Pro-4X, adding 18-inch alloys and side steps for easier access to the cab. 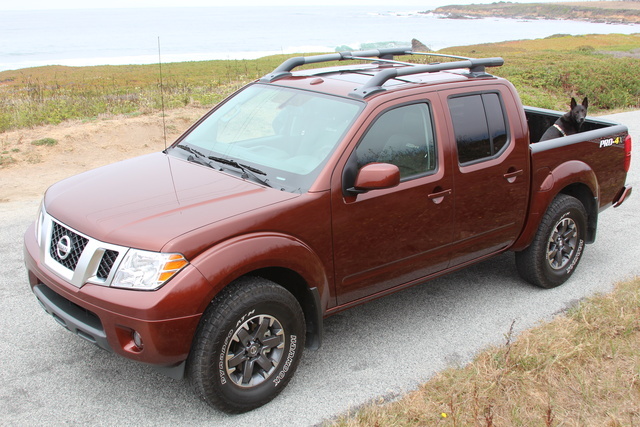 My week with the Frontier was spent in a Pro-4X trim fitted with the $2,100 Luxury package. With a base MSRP of $33,390 and $135 floor mats, the $900 destination charge brought the final price to $36,525. There’s not a lot of great news to be had on the Frontier's performance. Starting with an underpowered 2.5-liter engine, most people will opt instead for the 4.0-liter V6 and its 261 hp and 281 lb-ft of torque. It’s a big power upgrade from the 2.5-liter’s 152 hp and 171 lb-ft of torque, for both acceleration and hauling, nearly doubling the 4-cylinder’s 3,500-pound towing capacity to 6,500 pounds. 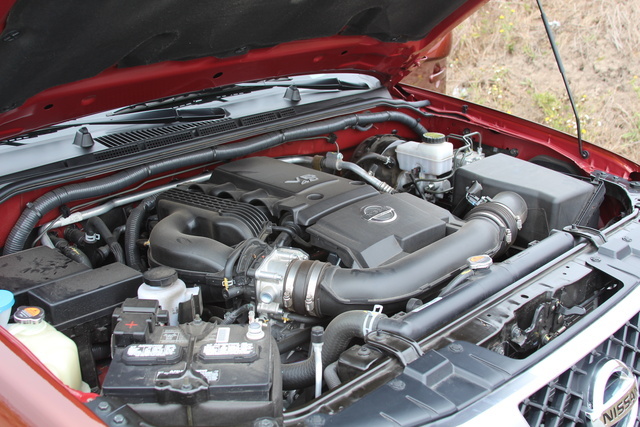 But the big reason I believe most people will upgrade to the 4.0-liter engine is because of its efficiency, confusing as I realize that statement may be. With the 2.5-liter engine, you can expect to get as good as 19 mpg city and 23 highway with the 5-speed manual, but jumping up to the V6 will drop you only 2 mpg around the city and 1 on the highway with RWD and the 6-speed manual. That’s not much of a penalty for a lot more power and utility, but if you go for 4WD and the required automatic, it’ll drop mileage to 15 city/21 highway, still just a bit behind the 4 cylinder. For comparison’s sake, competitors like the Colorado and the Tacoma offer more power, more towing capacity, and better efficiency from all engine options. At the top end, 4WD/V6 options from Chevrolet and Toyota manage 17/24 and 18/23, although both have slightly less torque. As harsh as I’ve been on the Frontier so far, it has to be noted that it does its job quite well—it’s just that competitors are doing it better. 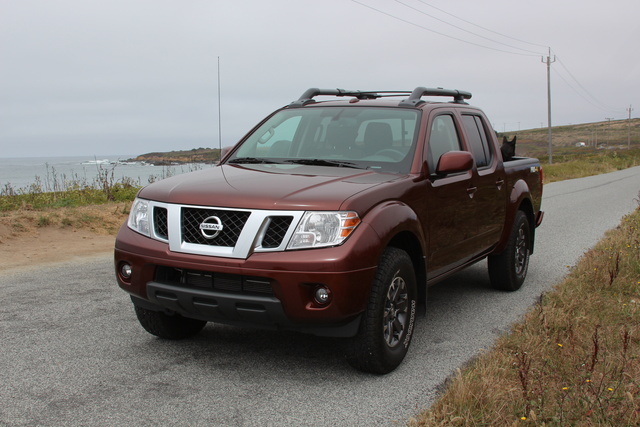 The Frontier is a great example of what midsize trucks were just a few years ago, and if you’re not concerned with having the latest and the greatest, there’s really nothing wrong here. In fact, you can actually save a lot of money with the Frontier, as it has a lower base price and more standards than the competition. My one real complaint is with the seats. At 6-foot-4 I barely had enough head- or legroom up front, and I didn’t have nearly enough in the back. It’s especially frustrating given that the front seats wouldn’t slide all the way back, leaving nearly a foot of space that could have made a big difference in front legroom. Additionally, with the sunroof my head was touching the roof when I sat up straight, and that makes for an uncomfortable compromise. On top of that, the seats are short and hard and just generally uncomfortable. These are definitely the least comfortable seats I’ve tested, which is surprising given Nissan’s innovations with its very comfortable and supportive Zero Gravity seats in vehicles like the Altima, Rogue, Murano, and Maxima. 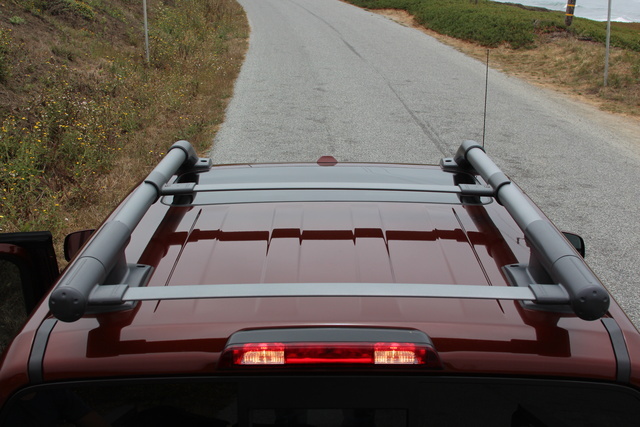 However it’s standards like the spray-in bedliner and the adjustable cargo tie-downs that really shine in the function department. I didn’t get a chance to test the optional bed extender, but consumers seem to be really happy with the versatility it adds. The Pro-4X trim I tested was reasonably well equipped on the technology front with the 5.8-inch touchscreen, 10-speaker Rockford Fosgate stereo, rear parking sensors and camera, and dual-zone auto climate control, but if you choose one of the lower trims, you’ll be greeted by far less. Indeed, with the base S trim, you could be looking at nearly nothing, as it omits even simple standards like air conditioning, cruise, CD player, and an Aux input for the 4-speaker stereo. The NissanConnect system with its smartphone integration works fine, but it’s a system that feels a couple of generations behind on both the software and hardware fronts. 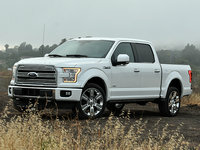 It’s a shame that you can’t get the 5.8-inch touchscreen or the 10-speaker stereo before the Pro-4X level, as the SV with the Value Truck package is otherwise a nice blend of technology and price with its foglights, rear-view camera, rear parking sensors, dual-zone auto climate controls, heated front seats, and 6-speaker stereo. The Insurance Institute for Highway Safety (IIHS) has awarded the Frontier very impressive ratings, with top scores in all tests except the seat/head restraint, which garnered the second-highest rating of Acceptable. It should also be noted that the National Highway Traffic Safety Administration (NHTSA) gave the Frontier a 4-out-of-5-star rating for rollover resistance, although this should be expected for a tall truck. Similarly, the Frontier's 134-foot 60-0 braking distance doesn’t impress, but it isn’t outside competitors’ performance when fitted with off-road tires. Regardless, the Frontier comes standard with 4-wheel antilock discs; dual front, front-side, and full-length curtain-side airbags; and stability control, and it can be further outfitted with the optional rear parking sensors and a rear-view camera. Additionally, the Frontier suffered a recall on the starter motor connections, as certain trucks may have had the wires connected improperly, potentially leading to a ground short and fire. This affected certain V6 Frontiers manufactured between February 29 and March 7, 2016, but was taken care of back in April. Given that the Frontier falls behind competitors, it’s in cost-effectiveness where it really shines. With a lower base price and standards the competition relegates to the options list, the Frontier is a good choice for a competent truck for less money. Currently there’s the usual college cash incentive, plus APR rates as low as 0% until September 6th when leasing, but before pulling the trigger, I encourage you to drive the Chevrolet Colorado and the Toyota Tacoma to make sure you’re not going to miss the extras and advances those offer for a bit more money. 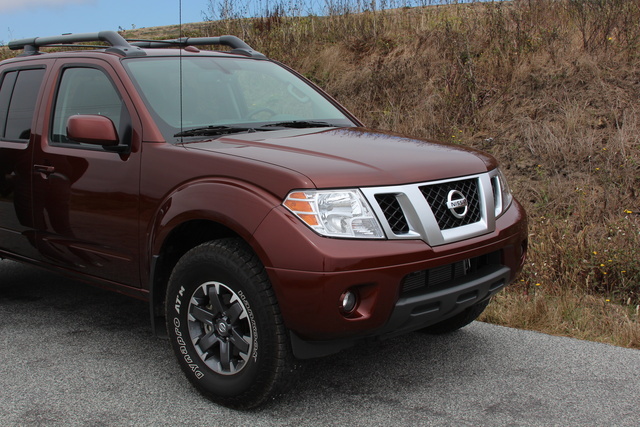 What's your take on the 2016 Nissan Frontier? Users ranked 2016 Nissan Frontier against other cars which they drove/owned. Each ranking was based on 9 categories. Here is the summary of top rankings. Have you driven a 2016 Nissan Frontier? 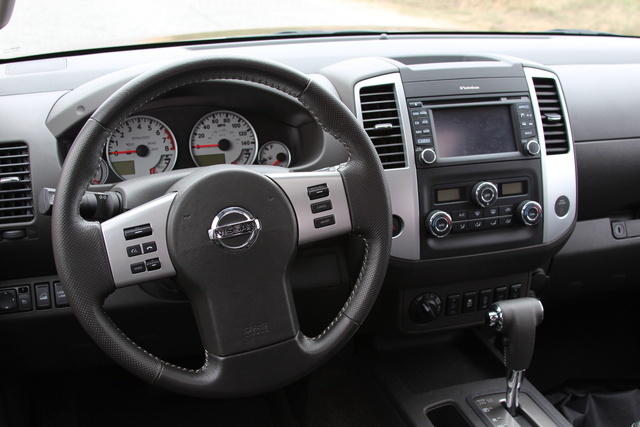 2016 Nissan Frontier SV Crew Cab steering wheel shake during idle in gear or under load? After truck is warmed up, cold air blows out. If I rev it up, it gets warmer.